Mohamed Salah is undoubtedly Liverpool FC’s talisman. He started his career in the Egyptian Premier League before moving to Basel after the league’s suspension. 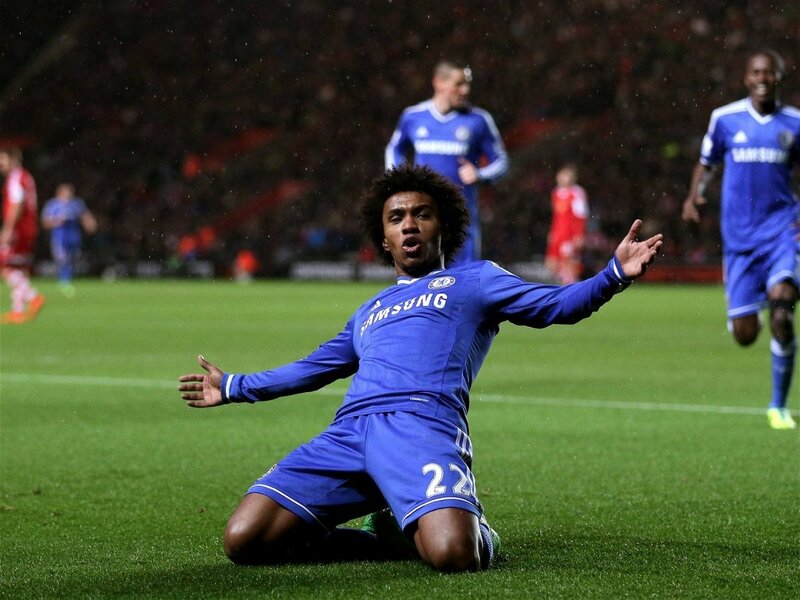 He stuck with the Swiss team until Premier League giants, Chelsea pounced. However, despite initial success, he was vastly underused by Jose Mourinho’s side. 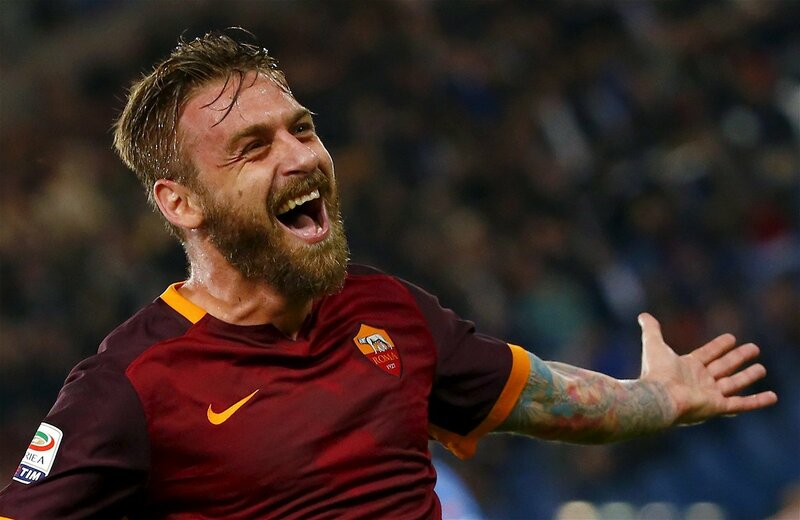 Finally, dubbed a Chelsea reject, he was transferred to Fiorentina and later to AS Roma. 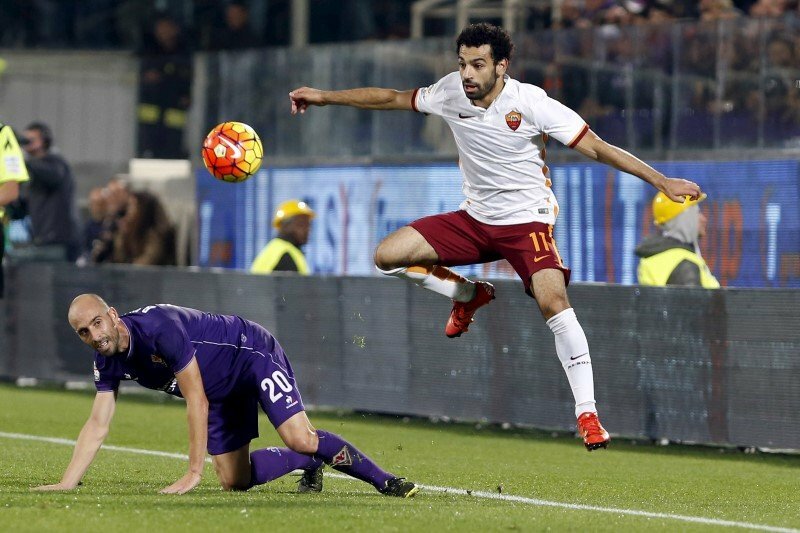 Salah managed to guide Roma to Serie A runner-up. It was from that point onwards that Liverpool took notice and realised his potential. In 2017-18, he penned a long-term deal with Liverpool and the rest was history. Salah is predominantly known for his speed, movement, clinical finishing, agility, dribbling skills, first touch, and ball control. He also has the ability to use both his pace and flair on the ball in order to beat opponents. In the process, he creates scoring opportunities for himself or his teammates. In terms of honours, he managed to guide Liverpool to Champions League runners up last year. Now, this season, Liverpool are in the last 16 and are leading the Premier League table. 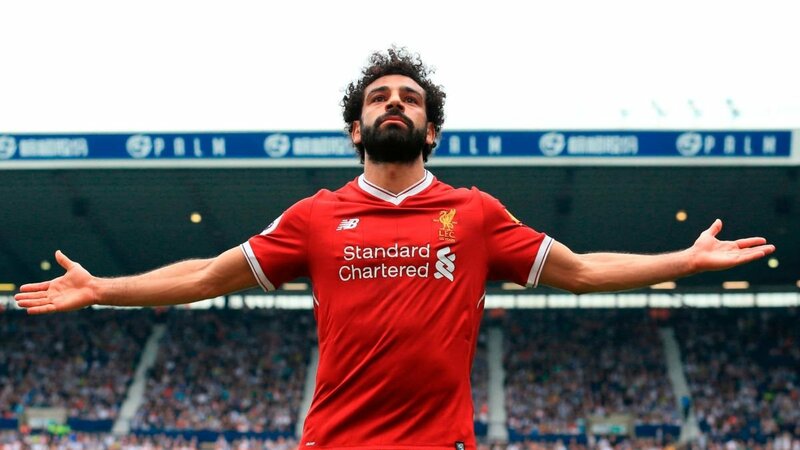 Salah has clinched several Player of the Year awards and even a Golden Boot as well as a Puskas Award. 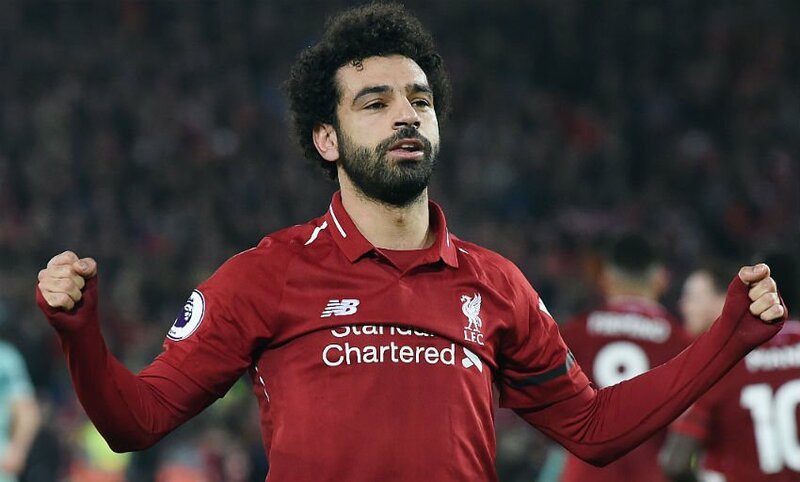 The ‘Egyptian King’ also holds the record for the most goals in a Premier League season with 32 goals. Mohamed Salah’s net worth is estimated to be around $2.25 million. 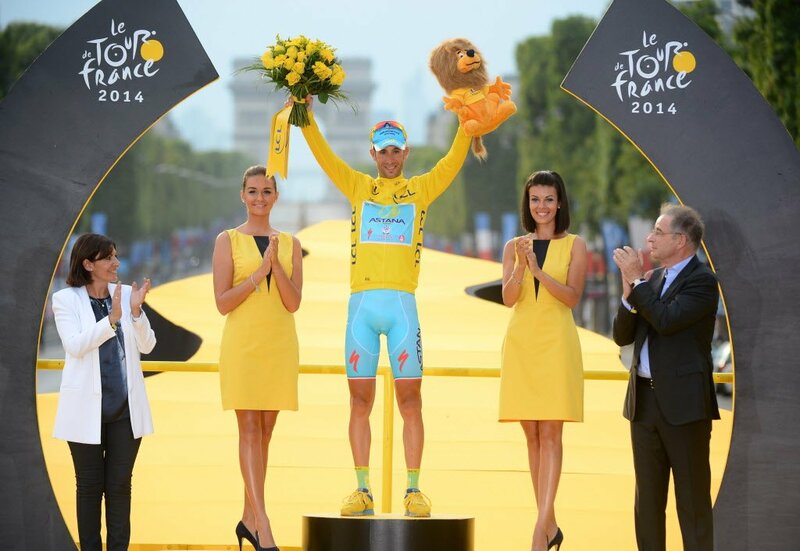 However it is expected to rise in the coming years due to the success he and Liverpool have met recently. Salah earns a fairly modest £90,000 per week at Liverpool, compared to his contemporaries. 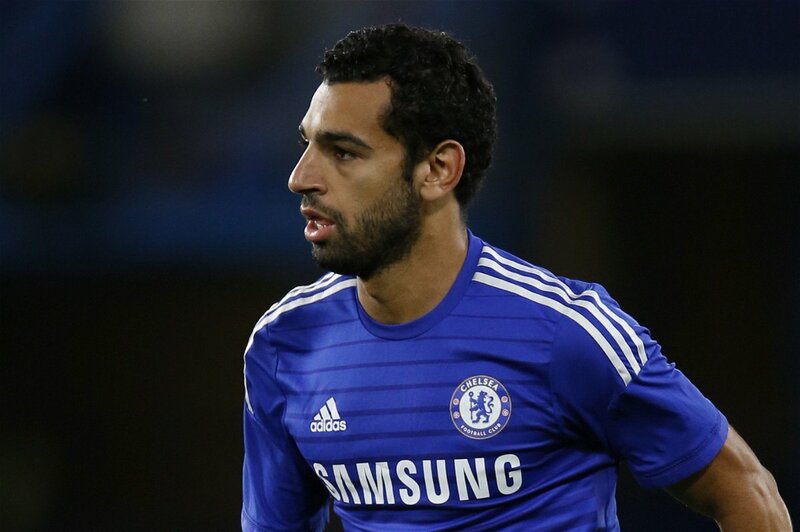 Mohamed Salah has endorsement deals with the likes of Adidas, Vodafone Egypt and others. Salah is active in regeneration projects in Nagrig, his hometown where 65% of people live in poverty. He often donates money to help build a school and hospital. Salah has helped more than 450 families by giving them monthly allowances. He even helped the government by giving approximately $300,000 when the country was in a bad situation.